Notice the bathtub shown in the image. It is coated with titanium that has a rich and deep gloss finish, which was achieved through revolutionizing the tub industry. Our incredible three step process – stripping, cleaning and coating offers a pure and uniform result with no etching or staining issue. 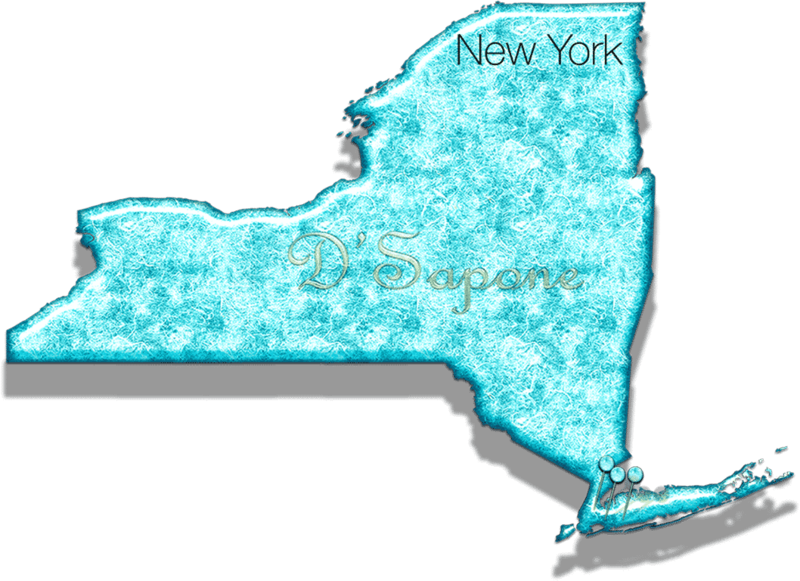 Now, experience the next level of bathtub reglazing service in Manhattan with D'Sapone® and deliver your tub that fresh look it deserves. 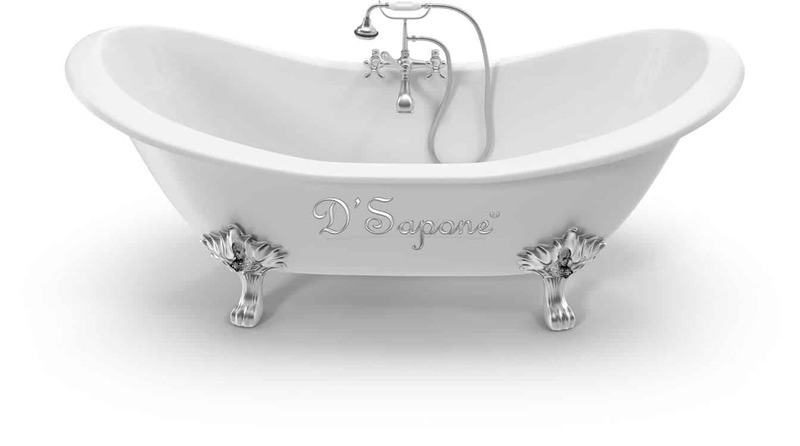 The tub stripping process with a natural product was introduced for the first time in the restoration industry by D'Sapone®, delivering you the cleanliness that you never experienced. Our quality stripper offers two times the elimination capabilities of regular strippers. 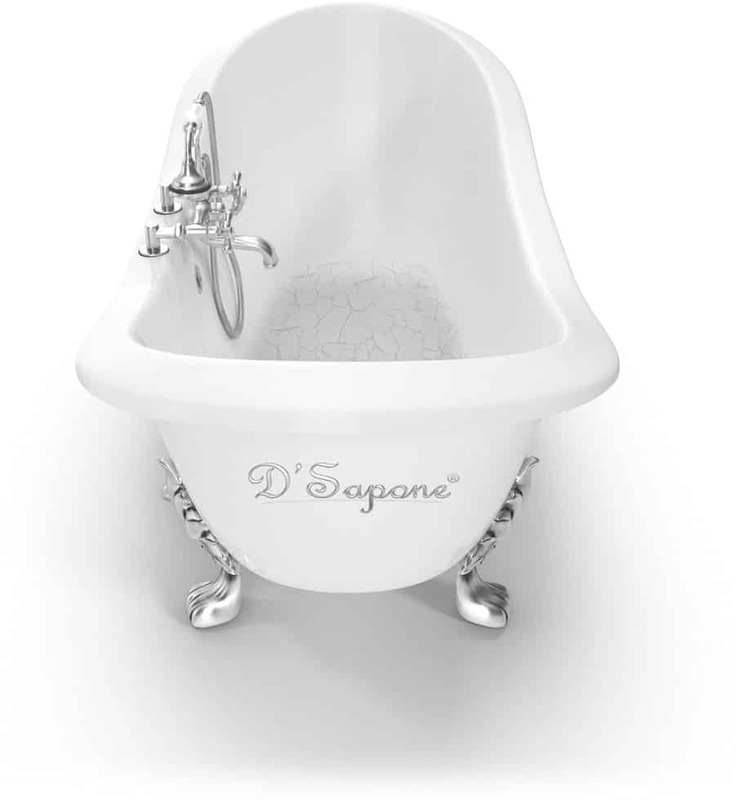 D'Sapone® combined innovative technologies and materials creating an incredible way to restore the bottom of the tub. 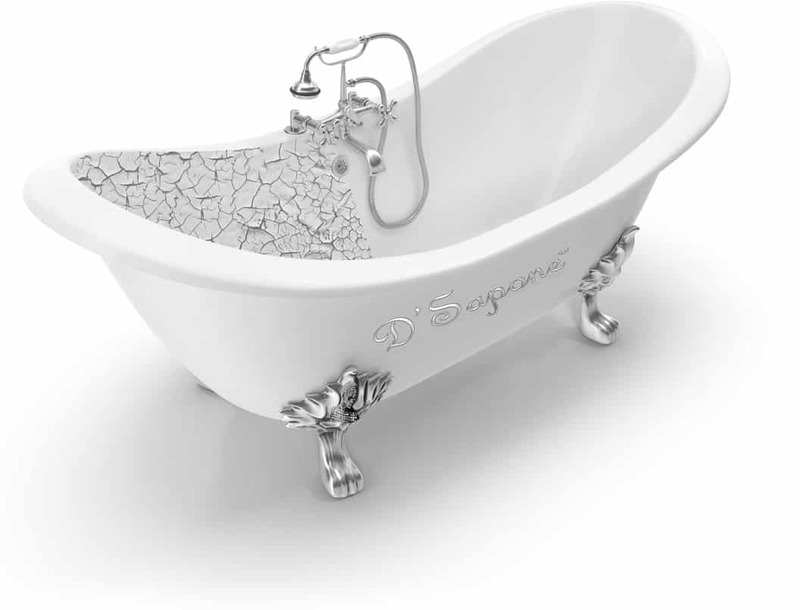 Once our Manhattan artists restore your bathtub with patented processes, such as stripping, etching, taping and coating, you will get that durability and look for a lifetime. This achievement was not possible without the Saponi – a titanium coating, preventing further staining issues. With our bathtub reglazing service in Manhattan, we ensure an etch-free and stain-free tub. Bathtub reglazing service in Manhattan. 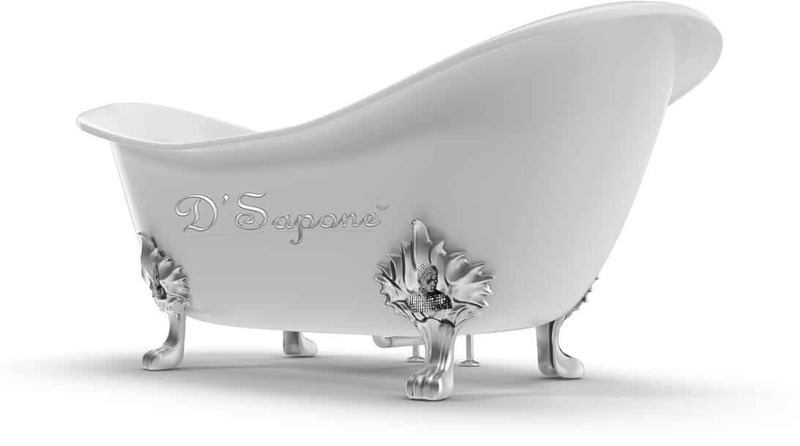 Our artists deliver the finest bathtub refinishing with no dust and no chemical smell. We introduced a paint free process, which is a better choice. We restore tub at the next level. And then some. Receive a professional bathtub refinishing estimate today. We are Manhattan artists, who specialize in delivering the up-most services with titanium sealers.